SOUNDSTAGE was founded in 2006 and was originally located in Radio Nelson House, offering classes and private tuition in music, singing, acting and musical theatre. The school was the brain child of founding director Jane Winter and grew out of her students of singing and musical theatre. In 2009 SOUNDSTAGE moved to its own building on Rutherford Street and began to offer classes in dance as well as singing and acting. In the years that have followed SOUNDSTAGE has employed many incredible tutors, moved locations twice and taught thousands of local children, young people and adults to sing, dance, act and play. The SOUNDSTAGE teaching team still has some of its original tutors as well as many who we keep in touch with that have moved to other parts of the globe. 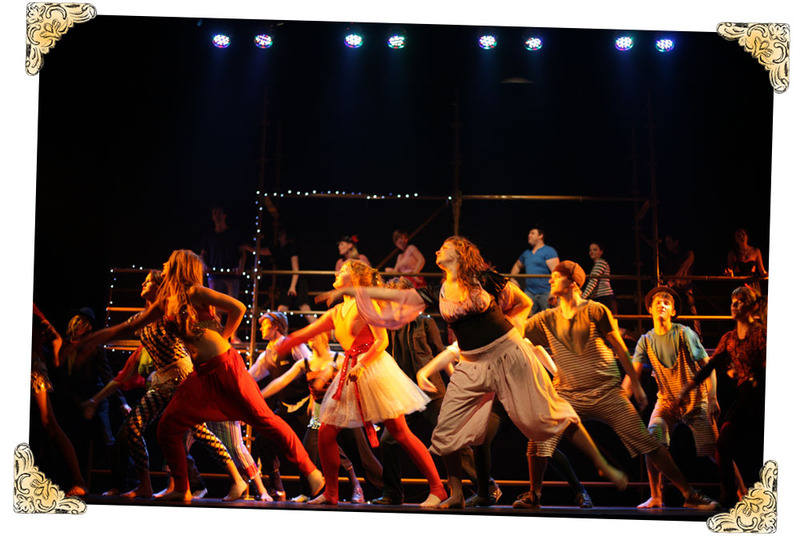 SOUNDSTAGE has entered hundreds of students into examinations in music, musical theatre and dance and our students are renowned for their high level of preparation and excellent marks. Our school produces a concert every year, usually at Nelson’s historic Theatre Royal and aims to showcase every student in the school. We boast many inspiring graduates who work all over the world in music and performing arts. SOUNDSTAGE is friends with many local theatre companies and societies. This locally owned and run school has a reputation in New Zealand as being a trusted and stable provided of performing arts education. SOUNDSTAGE is a thriving performing arts and music community.